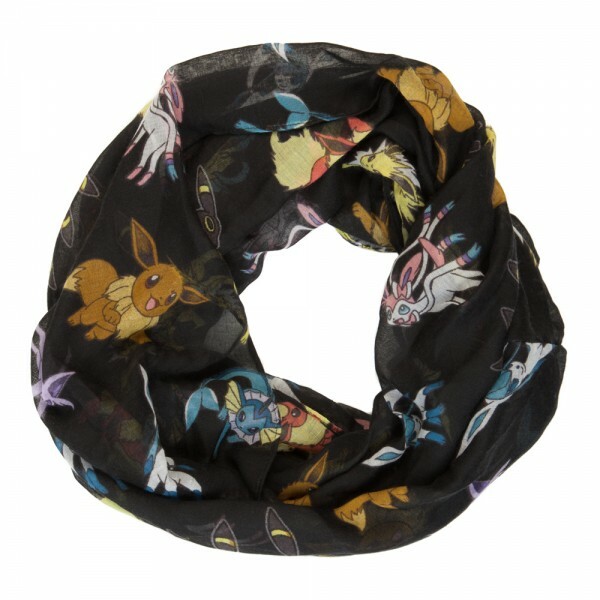 You won't have to pick a favorite with this Eevee Evolution Pokemon Infinity Scarf! 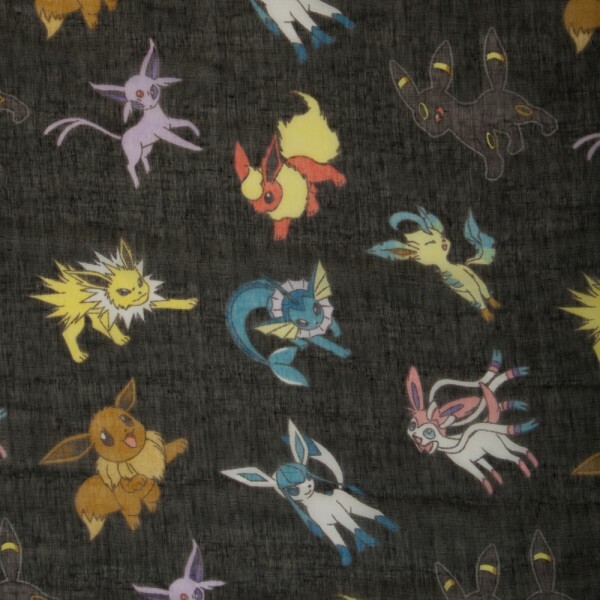 Eevee has 8 adorable evolutions, so it’s only fitting that we include the entire family on this scarf. It features Jolteon, Vaporeon, Flareon, Umbreon, Espeon, Leafeon, Glaceon and Sylveon in all their cute glory. This scarf is super cute. It looks just like the picture and is awesome. I have a similar Pokemon scarf I got from Hot Topic. This one was a better deal and has better quality of material.